My birthday was two weeks ago and I promised a birthday giveaway and I'm finally getting to it. 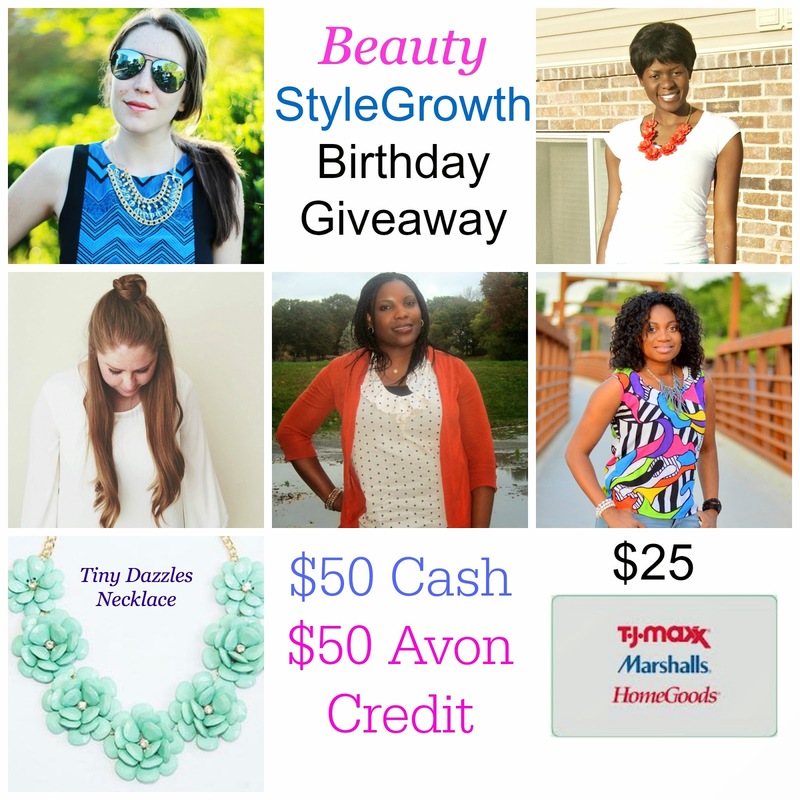 These lovely ladies agreed to team up with me to give away some cash, gift cards and a lovely necklace. I've worked with each of them and I've enjoyed doing so. You will love and enjoy their blogs so be sure to enter below to win. And just when I thought everything was over, my husband and family surprised me to a birthday party. It was well planned and a really lovely party. I only took a picture of the cake. I will hopefully have more pictures soon. HAPPY BELATED BIRTHDAY! Thanks for the kindness ladies for the giveaway! Happy Belated Birthday - hope that 40 is the best year yet!